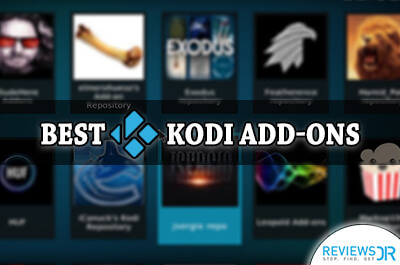 Kodi is all about installing the right add-ons to enjoy the platform to the fullest. It can be tiring as the add-ons keep disappearing or stop updating for one reason or another. 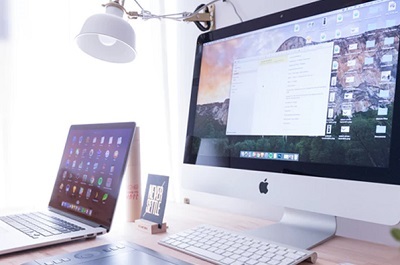 The constant searching and installing part get a bit hectic especially if you are an avid entertainment consumer. 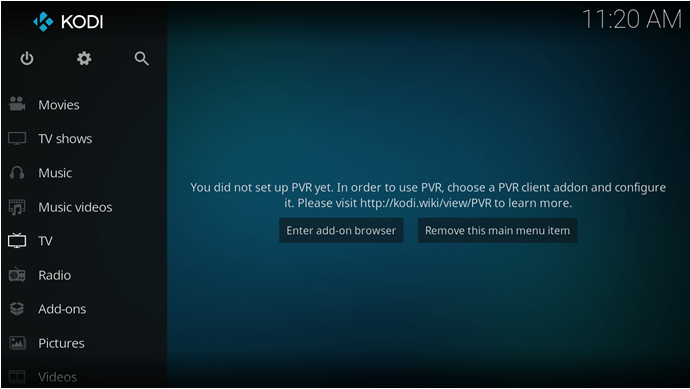 Fortunately, Kodi knows that users might want a one-stop solution. That’s why it has created Kodi builds that come pre-installed with add-ons. You just have to install it once and enjoy the unlimited Kodi entertainment. 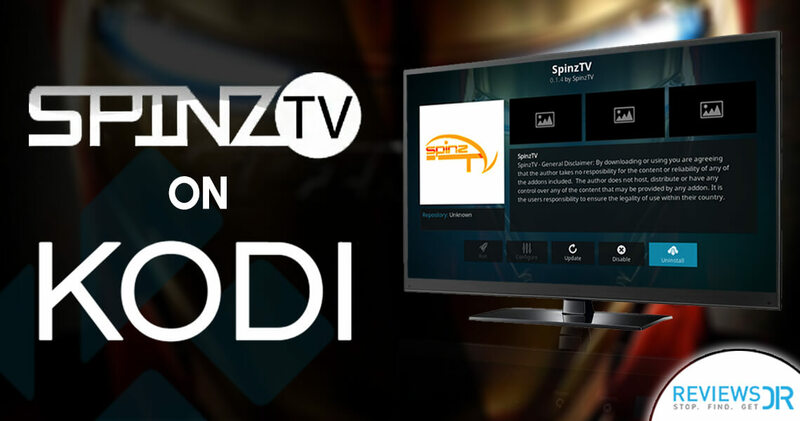 Right now the best Kodi build is Spinz TV. 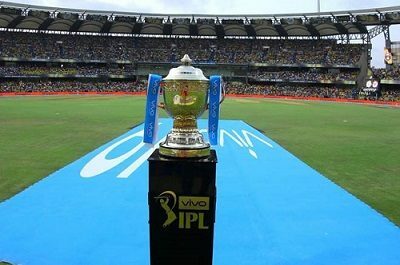 It has everything – sports, drama, TV, movies, and other entertainment. Spinz TV Kodi is all you need literally. Spinz TV Kodi is in the business for a long time. 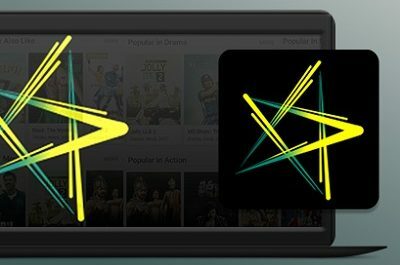 It has been developed by Kodi team. 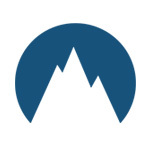 This Kodi build works fine on most devices. 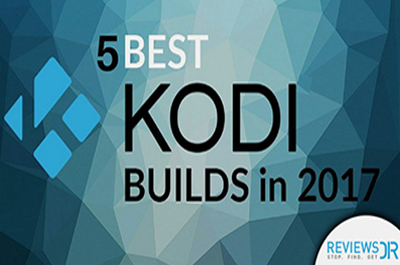 Spinz TV Kodi build has been featured in most of the best Kodi builds list present on the internet. It is well-maintained and updated regularly. 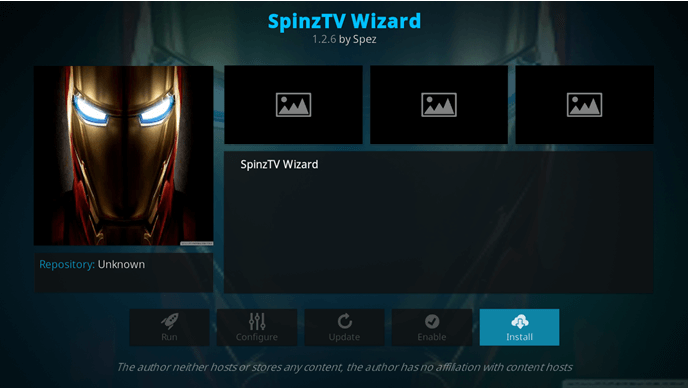 Unlike most Kodi builds, Spinz TV is here to stay. There is no uncertainty attached to it. Spinz TV has no chances of being shut down suddenly without notice. 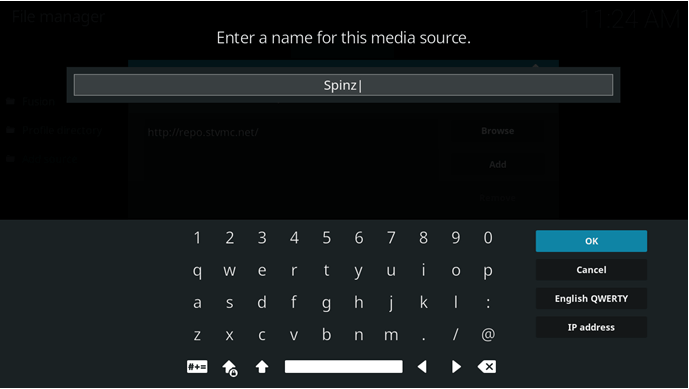 Spinz TV Kodi build can be installed easily. 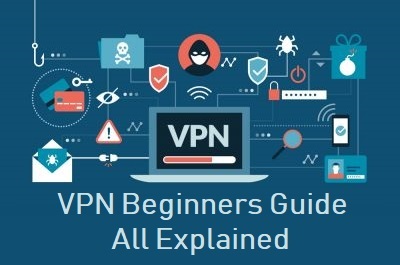 We have discussed installation guides for varying Kodi versions here. Click Settings > File Manager > Add Source. Enter the URL: http://repo.stvmc.net/ where it says None > name the program Spinz > click OK.
Comeback to home screen > select Add-ons > select the box-shaped icon on the top. Click install from zip file > SpinzTV > Repository.SpinzTV-0.0.1.zip. 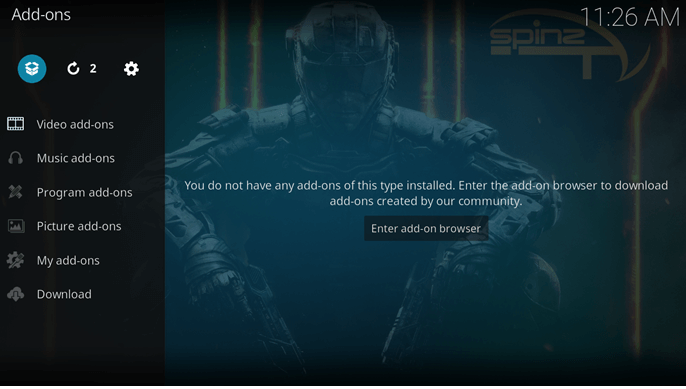 Once installation is completed, select Install from repository > Spinz TV > Program Add-ons > Spinz TV Wizard > Install. Go to Add-ons > Program Add-ons > Spinz TV Wizard > and select your preferred build. The similar procedure will be followed as mentioned above. However, the layout will be different than Kodi Krypton 17. 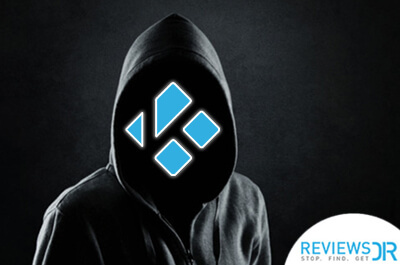 We will suggest you upgrade the Kodi from Jarvis 16 to Krypton 17 in order to avoid unnecessary errors during installation. You won’t face any problem while downloading SpinzTV if you have Kodi Krypton 17. 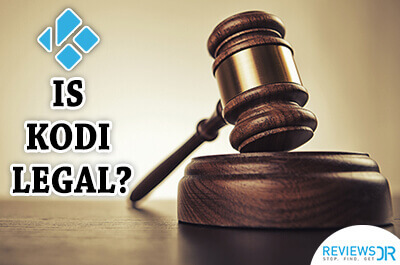 The problem occurs in the previous versions of Kodi. 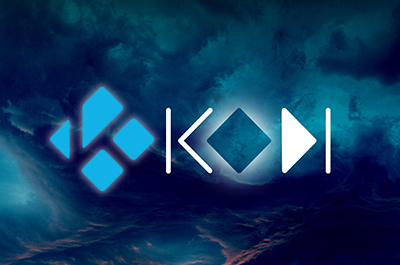 We recommend updating to the latest Kodi to avoid any kind of issues. 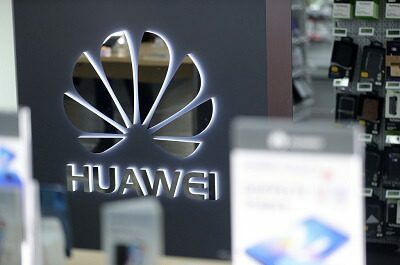 Another problem can be due to the installation from the repository. For that, you simply have to enable Unknown Sources. 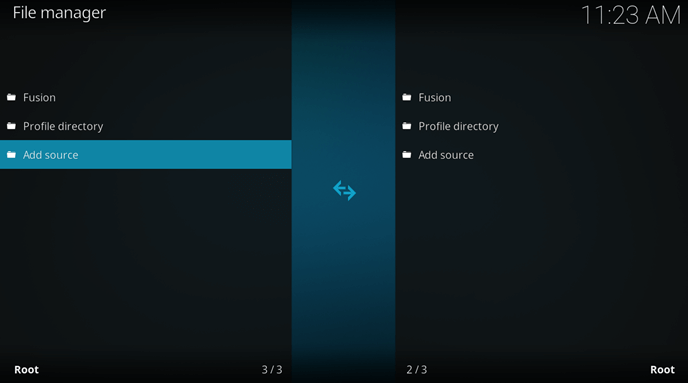 To do so, you can go to Kodi home screen > add-ons > settings > enable Unknown Source. Entertainment is very important in life but you shouldn’t have to work for it, even if it means installing Kodi add-ons one after another. Gladly, you have Spinz TV Kodi build that makes life so much easier. Now you get everything in one package. 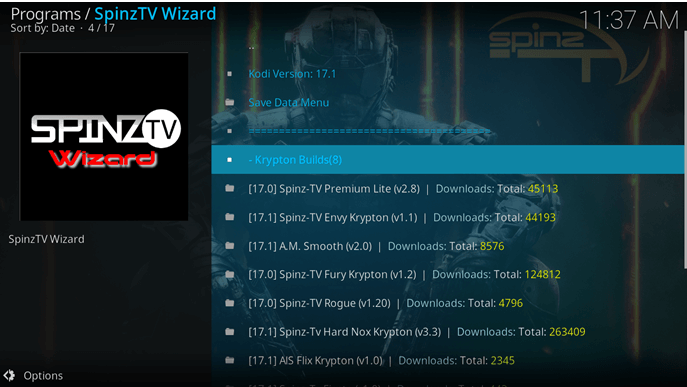 The torture of installing single Kodi add-ons ends with Spinz TV. 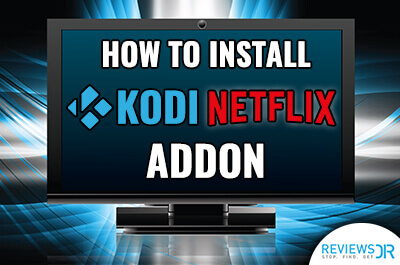 We recommend installing it ASAP to make your Kodi experience more enjoyable. What’s your favorite Kodi build? Share your views below.